From college to retirement and everything in between, money goes further with AAA. Turn your everyday purchases into unlimited rewards with the AAA Member Rewards Visa® credit card. Purchase a reloadable debit card for convenience, security, and flexibility when you travel — available at your local AAA office. 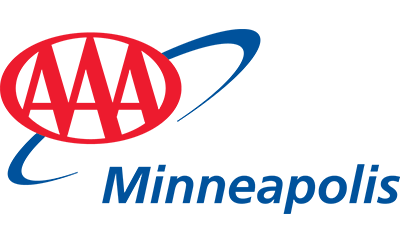 Essential coverage now included FREE with every AAA Membership! Sign up for identity theft monitoring from ProtectMyID® by Experian®. AAA can help you research vehicles to help you find the car or truck that fits your needs as well as your budget.